The Syrian Arab Army (SAA), assisted by Russian military aircraft and its local allies, has launched a massive operation to free the iconic ancient city of Palmyra, seized by Daesh in May 2015, in what would most likely pave the way for a campaign to push the terrorists out of Raqqa, the de facto capital of the caliphate. Damascus-led forces need this victory because it holds both symbolic and strategic value. — Минобороны России (@mod_russia) 18 марта 2016 г. 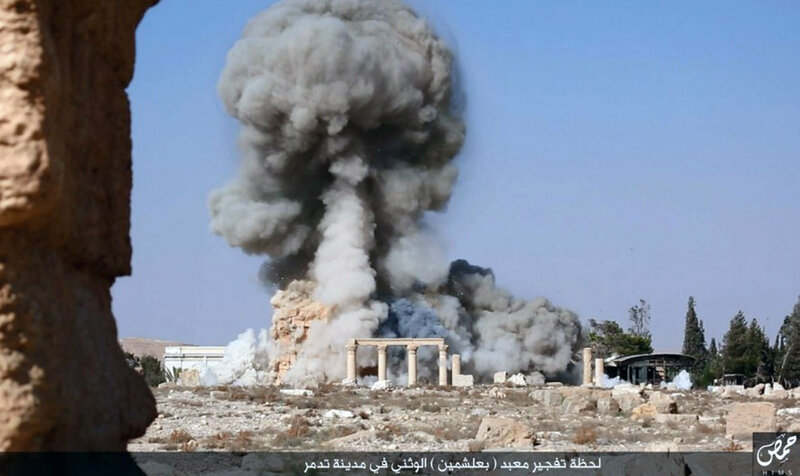 ​For Daesh, capturing and partially destroying one of the most recognizable ruins in the world was part of a PR campaign, which was aimed at diverting attention from their battlefield losses. 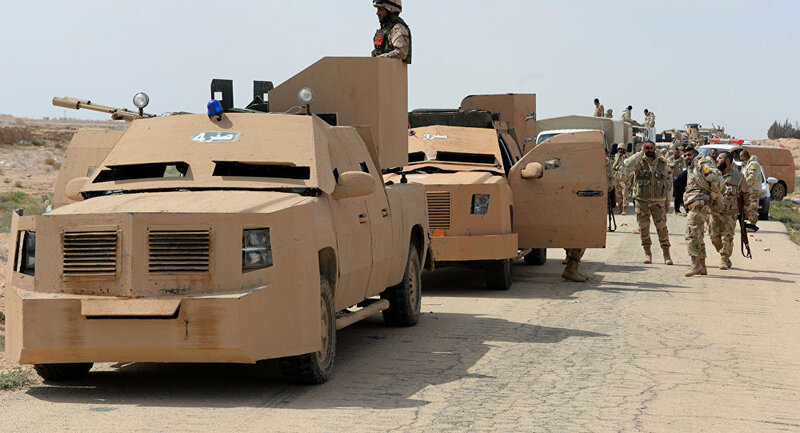 The group was struggling to prove that it was as resilient and powerful as a year earlier, when it shocked the international community with its blitz offensive on northern Iraq in June 2014. But Palmyra, once a key cultural center of the ancient world, is also a strategically important city today. "It is located at the crossroads in the Syrian dessert and it serves as a junction point for Daesh," Alexander Khramchikhin, the deputy director of the Moscow-based Institute for Political and Military Analysis, told Svobodnaya Pressa. It follows then that taking the city, which offers access to major Syrian urban centers, will allow the Syrian Arab Army and its allies to mount a campaign to liberate Raqqa, the de facto capital of the caliphate. "Returning Palmyra is extremely important," TV5 Monde quoted a Syrian general as saying. "This city is a gate to the East; it is a crossroads through which we will be able to advance on Raqqa and Deir ez-Zor." 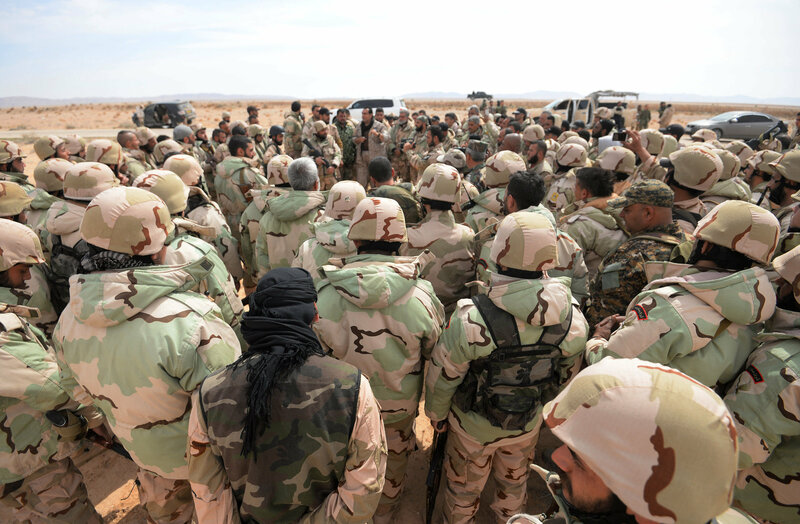 Fighters of the Desert Falcons self-defense unit during re-stationing of troops near the Syrian city of Palmyra. On Friday, a source in the Syrian command told RIA Novosti that the first stage of freeing Palmyra, which involved shelling and airstrikes of militant outposts, was over. 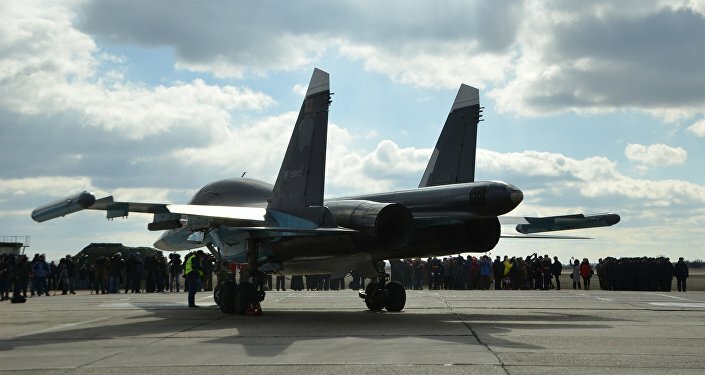 The source did not specify whether the second stage was already underway, but confirmed that it will see the SAA engage in face-to-face combat on the outskirts of the city. ​Khramchikhin warned that capturing Palmyra will not be easy, but retaking Raqqa will take the challenge to a whole new level. The Syrian Democratic Forces, manned mostly by the Kurdish fighters, are reported to have reached the gates of the Daesh headquarters. "Prior to the war Raqqa's population exceeded 300,000. The Kurds don't have heavy armaments, including tanks and artillery. They lack the experience needed to storm a major city, which Daesh has turned into a fortress," analyst Vladimir Evseev told Svobodnaya Pressa. "I don't think that they will be able to retake it on the spur of the moment. They will be able to encircle the city and disrupt communication, but nothing more."